With so much happening in any given workplace, it’s easy for communication to break down, for vital details to be lost, and even for important projects to stumble and occasionally slip through the cracks entirely. That’s a situation that doesn’t happen when your office is working with Task Pigeon, a simple, yet feature-laden task management tool that puts transparency, accountability and verifiable results front and center. You can pick up a lifetime, single-user subscription to Task Pigeon right now at 90 percent off its regular price, down to just $41.65 from TNW Deals during this Labor Day weekend with coupon code: LABORDAY15. For any company both big and small, Task Pigeon puts the means for corralling any initiative right in your hands. Just map out your project, assign your team, divvy up responsibilities, establish due dates and you’re on your way. 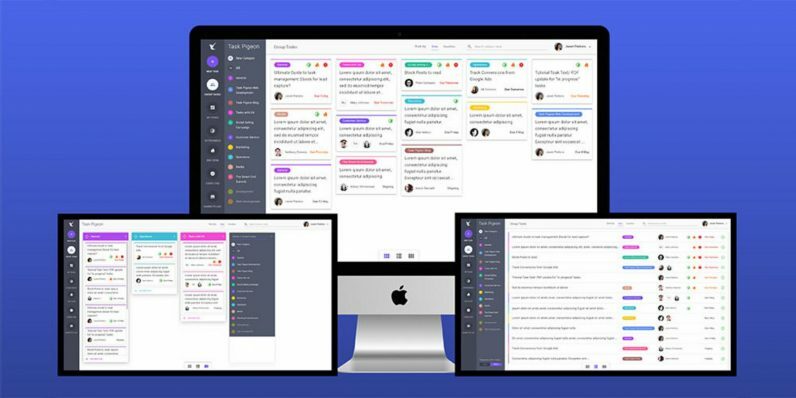 Task Pigeon’s easy-to-use interface helps you track all communication about the project and keep everything straight across multiple tasks, all from a single platform. On your dashboard, everyone’s open assignments are clearly defined, so you can always check in and keep your people progressing. Each team member can see what’s on their own plate and you can decide whether activities are open to all and which can be followed privately. Task Pigeon integrates with nearly 1,000 different productivity and other apps and allows you to pull in shareable resources from your computer, Google Drive, Dropbox, Microsoft OneDrive, and more.